This latest version now boasts FPL53 ED Glass, CNC Rack & Pinion focuser, CNC rings and improved dewshield & tube design . 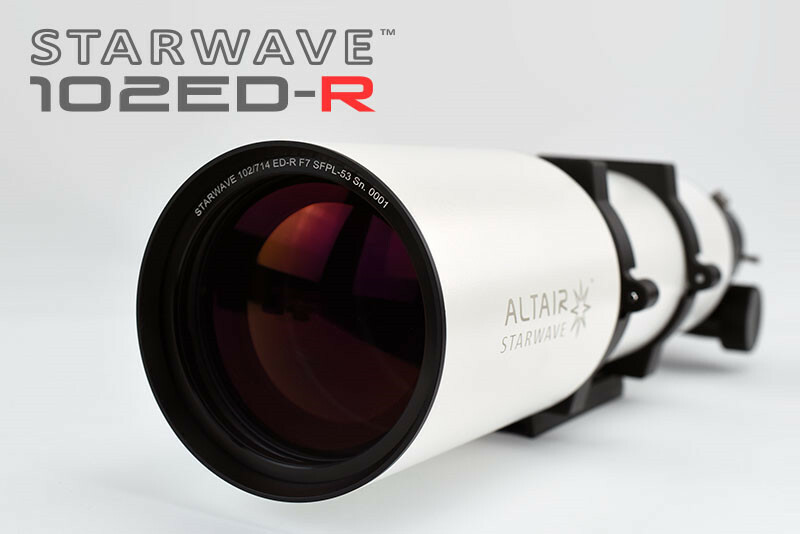 With 63% more light grasp than an 80mm refractor, the Starwave 102ED gives a brighter and more detailed image. Jupiter's cloud belts show more detail such as ovals and barges at high power in steady air. More detail is visible in Saturn's ring system and the Cassini Division is a hard black line. Banding starts to become visible on the globe. The amount of lunar craters increases visibly. 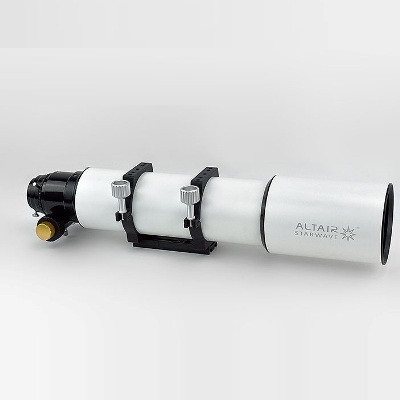 Add a high quality Altair Imaging-Ready Solar Wedge or Daystar Quark Hydrogen Alpha solar eyepiece and you have the perfect medium aperture solar observing system. The 714mm focal length brings smaller features into range with the Daystar Quark, enabling viewing of solar spicules for example. Solar prominences will show more structure thanks to the larger aperture. With the Altair Imaging-Ready Solar Wedge, the Starwave 102ED-R will reveal fine detail and structure of sunspots as well as the feathery structures around them. Deepsky objects become brighter against the background and it is possible to start resolving bright globular clusters into individual stars. 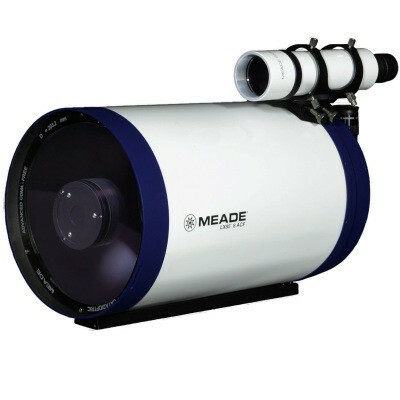 Refractors always give deepsky or solar system objects much more contrast than reflecting telescopes, due to the lack of a central obstruction which is caused by the secondary mirror. 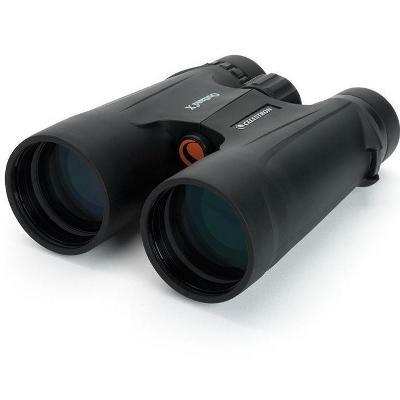 The 102mm ED Doublet lens shows sharper star-images, and gives higher contrast views than reflectors of similar and even slightly larger size. It is not unusual for customers to comment that this refractor telescope gives more pleasing views than their 6" Schmidt Cassegrain reflector. The light weight dual speed CNC 2" Rack and Pinion Geared focuser gives a good balance between lifting power and stability for large eyepieces or cameras. The CNC machined focuser has a 2" rear accessory port with a collet-style 2" Self-Centering Adapter and stainless steel capstan wheel for easy grip when tighten it. 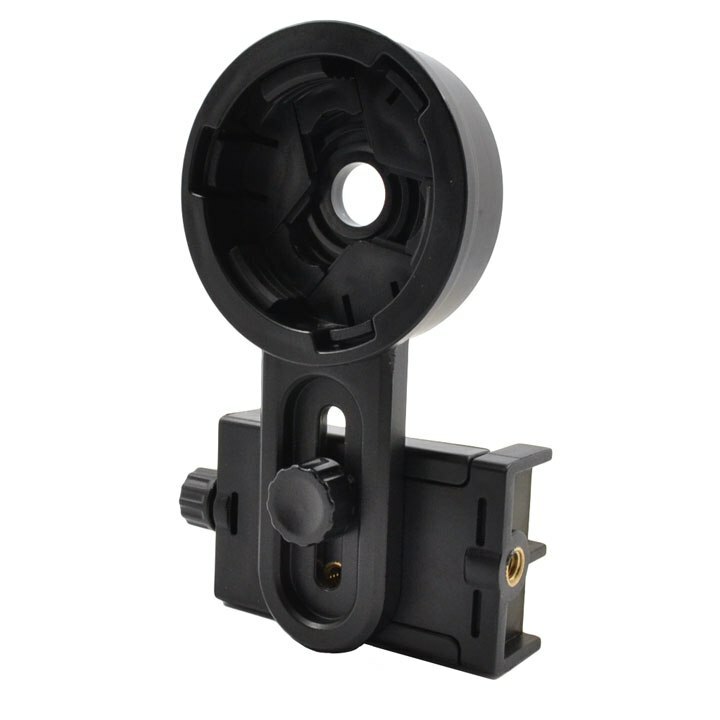 A Self Centering 2"-1.25" adapter with compression ring and dust plug is also provided. Unlike cheaper cast metal focusers, the 2.5" Rack and Pinion CNC machined can be rotated entirely, relative to the optical tube on Telflon bearings. The CNC machined focuser holds alignment better during rotation, due to better machining tolerances, which is a desirable feature for both imaging and visual use. The focuser is compatible with the Pegasus USB Motor Focuser system. The optional Altair 60mm RACI (Right angle Correct Image) finder-scope or the Starwave RDF (Red Dot Finder) both have a quick release bracket which fits the focuser holes provided, and is left on the focuser, so you can keep it aligned for quick setup. You can use the Starwave RACI 60mm Guide Scope for long exposure imaging with an equatorial mount in "straight through" mode with the Miniguider precision focucer (code ) or you can buy the finder scope with a straight-through helical focuser which enables a camera such as Altair GPCAM to be used directly for guiding and polar alignment with SharpCap PRO software. 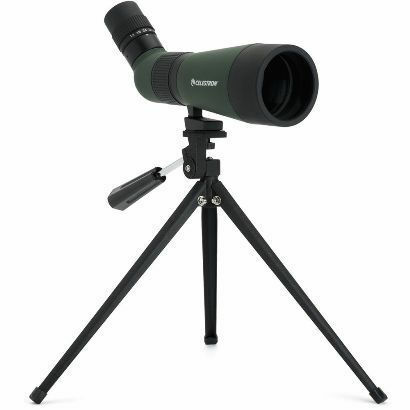 The Starwave 102 ED-R is portable enough for easy transport to a visual observing or astro-photography site. Most GOTO mounts which support 1.75" "Vixen/Synta-format " dovetails will fit the included dovetail bar directly. For portable imaging, we reccomend the iOptron CEM25-P for imaging use in particular due to it's high precision tracking ability. For steady visual observing, the Skywatcher EQ5 can be used with or without motor drives, and of course any larger mount will easily carry the Starwave 102ED-R, such as the Altair Sabre AZ mount. For transport we reccomend the Artesky Padded Refractor Bag (Product code: ART8). CCD cameras: The backfocus distance from the flattener flat shoulder is 67.79mm (see diagram) excluding threads. The rear thread is T-Thread male or M42x0.75 so you will need appropriate spacers. DSLR cameras: The Planostar v2 Reducer Flattener connects to a DSLR with the M48 DSLR adapter. The retractable dew-shield delays the onset of dew and protects the optics from dust and stray light, however for extended observing, we recommend the Pegasus or Kendrick Dew Controllers and the 5/6" DewZapper Dew Heater (product code: DEWH-34) which can be wrapped around the based of the dew-shield to keep your optics completely dew-free. FPL53 ED (SD) glass element and mating element housed in a precision adjustable CNC machined lens cell with temperature compensation interleaving. Weight approx. 4kg, OTA length with dewshield retracted, 68cm. CNC Tube Rings with M6 threaded holes with 30mm spacing, compatible with Altair and most other mounting dovetail plates and bars. 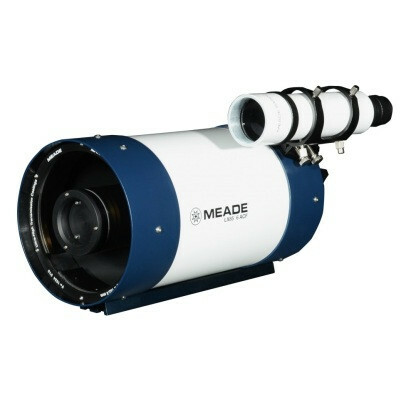 The Starwave 102 ED-R doublet ED refractor with a premium FPL53 ED glass element. Super-high transmission coating (STM Coating) are used on all air-to-glass surfaces for the highest possible contrast, already high in a doublet by design. The focuser is CNC machined with a precision rack and pinion gear. It can be rotated smoothly on the Teflon bearings. The focuser end-cap has a 2" self-centering pushfit adapter with stainless steel capstans for easy tightening. A 1.25-2" self-centering pushfit adapter with brass insert is included. Altair Premium Positive Lock Diagonal Dielectric 2"